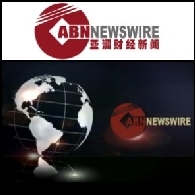 Distribution of company announcements to the professional platforms, finance portals and syndication of important corporate news to a wide variety of news aggregators and financial news systems. 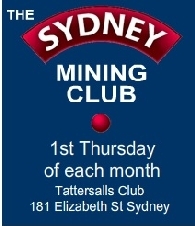 The first Sydney Mining Club forum was held in March 1997. 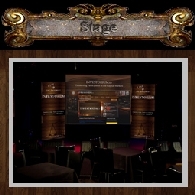 The initial impetus for the formation of the Sydney club was discontent in the mining community with many aspects of the professional institutes and most of all with their ability to bring people together. Our activism led to the first changes to the constitution of the largest Institute in more than a century. ExplorationRadio.com: Last episode in our series on #innovation and #disruption... we try to answer the question: What makes an #innovator? Playing a fundamental role in a suite of iconic Australian projects, UQ-trained lawyer and company makeover specialist Richard Cottee is most famous for pioneering Queensland Gas Company&apos;s five-year, $5.7 billion transformation. 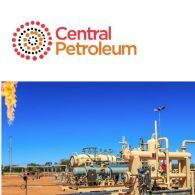 Now settling into his fifth year as MD of Central Petroleum (ASX:CTP) (OTCMKTS:CPTLF), Cottee has again been excelling. Announcing "Wave The Flag" a Prominent Social Media Site Opposing the Injustices Affecting the Australian Resources Industry. 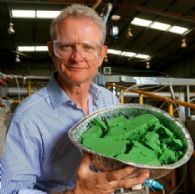 Tiger Resources Limited (ASX:TGS) has established itself as a producing copper company with excellent growth potential after making the transition from an explorer. 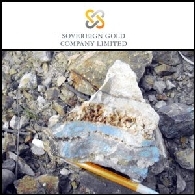 Sovereign Gold Company Limited (Sovereign Gold) (ASX:SOC) holds 72% of Gossan Hill Gold Limited (Gossan Hill). Gossan Hill is exploring a newly identified Intrusion Related Gold System in southeastern NSW, centred on the Mount Adrah Project. 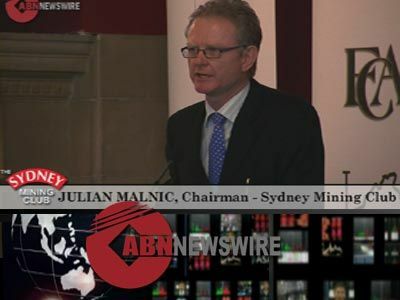 Julian Malnic, Chairman of the Sydney Mining Club, introduces ANDEV and Special Economic Zones at Investorium.tv November 2013 to investors over dinner in the Sydney Sky Tower. Investorium.tv Live Investment Presentations at the Sydney Sky Venue "Above the Cloud". 5 Outstanding Investment Opportunities in Australian Companies. Listen and Watch these company directors as they unearth the real value behind their growth strategy and investment opportunity. 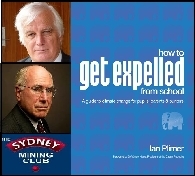 Indochine Mining Limited (ASX:IDC) Presentation at Sydney Mining Club September 5, 2013 by Chief Executive Officer Stephen Promnitz. Live Webcast from the Sydney Mining Club in Sydney on 5th September are two advanced Australian explorers boasting exciting projects with exceptional value for Investors. The story of Equinox and the development of the Lumwana copper mine on the New Copperbelt in the NW Province in Zambia is one of the most stunning mining stories of our time. A stellar $5m to $7.7bn value build made at the hands of our speaker this month, Craig Williams. The rush of people who want to hear Fortescue CEO Nev Power&apos;s talk on 30 August has been so overwhelming that we have moved venues to fit everyone in. 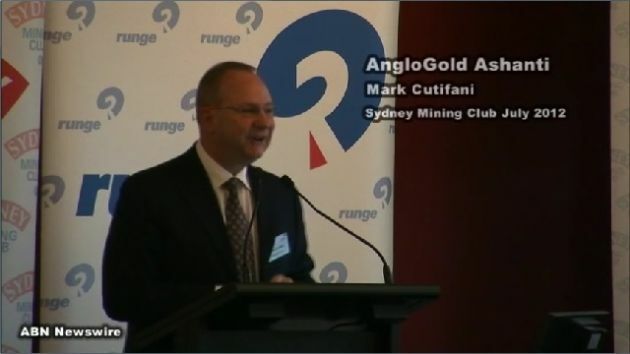 AngloGold Ashanti (NYSE:AU) CEO Mark Cutifani presented the Sydney mining community with some challenging perspectives. From industry and community, through leadership and politics, Mr Cutifani laid out a roadmap for the Australian resource industry to engage in a plan to steer the sector out of the perceived "Resource Curse". Equatorial Resources Limited (ASX:EQX) is an ASX listed iron ore exploration and development company with two 100% owned large-scale iron ore projects in the politically stable and investment friendly Republic of Congo ("ROC"). 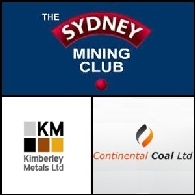 Jason Brewer, Executive Director of Continental Coal Limited (ASX:CCC) and Jim Wall, Executive Chairman of Kimberley Metals Limited (ASX:KBL) will present at the 161st Sydney Mining Club, Thursday November 3rd at 12.30 p.m.
At the 160th Sydney Mining Club on Thursday October 6th at 12.30 p.m. Finders Resources (ASX:FND) Chairman Russell Fountain & Platinum Australia (ASX:PLA) MD John Lewins. 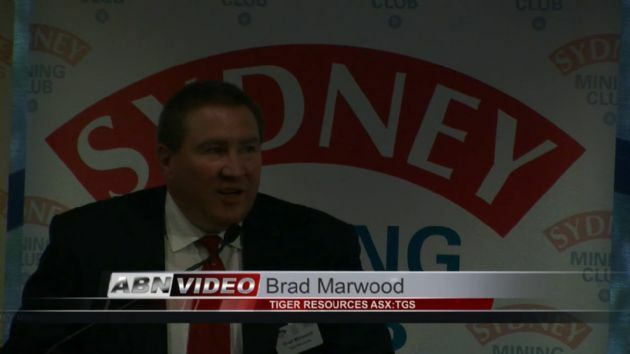 Three Australian based Iron Ore Projects will be showcased as a live webcast from the Basement in Sydney on Monday 5th September from 4:45PM AEST, as well as VP of Corporate Solutions for the NASDAQ OMX. 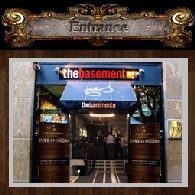 Over a hundred representatives of Sydney&apos;s top investment houses will be gathered to watch Live from Sydney&apos;s classic entertainment venue, the Basement in Circular Quay. 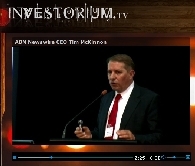 VIDEO: Sydney Mining Club Executive Chairman Julian Malnic and Asia Business News CEO Tim Mckinnon introduce Investorium.tv, a platform for connecting Investment Capital with opportunity. Frontier thought from Professor Bob Carter; Australian scientists have an amazing capability for brilliant and authentic thought. 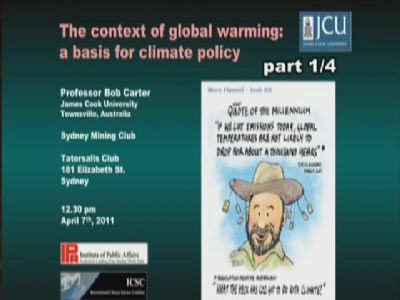 And as the climate lemmings continue to rush for the cliff top, we present the softly spoken and well-reasoned thoughts of James Cook University&apos;s Professor Bob Carter. &apos;A cost effective way to deal with the undoubted hazards of climate change&apos; is how he introduces his work from his cyclone-ravaged home base of James Cook University, Townsville. He cleverly squares up to the two major issues of insufficient data and the tattooing of climate &apos;deniers&apos; and the way these influences are skewing the debate. Come and listen to the fascinating story behind the Gujurat coal mining arm, a member of the Gujurat NRE Group which has evolved significantly in recent years from a company mainly engaged in trading coal and coke processing into coking coal mining company with a resource of 560Mt; a growing coke processing capacity targeting 3Mtpa; wind power capacity of 87MW; an oil and gas exploration arm with major acreage in the central Canning basin; and several other interests. 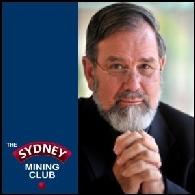 Professor Bob Carter from James Cook University speaks at the Sydney Mining Club under the topic: Living with Carbon. Bryce Roxburgh, President of Exeter Resource Corporation (TSE:XRC) and Yale Simpson, Chairman of Extorre Gold Mines (TSE:XRC) present to the Sydney Mining Club on successful exploration work in Chile and Argentina. FINANCE VIDEO: Launch of Trevor Sykes New Book Six Months of Panic and Presentation - Can There Be Another GFC? Trevor Skyes is one Australia&apos;s leading finance writers. 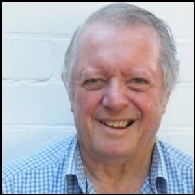 In a journalistic career spanning more than half a century, he has been Editor of The Bulletin, Editor-in-Chief of Australian Business and Assistant Editor of The Australian Financial Review. He is also the creator of the Pierpont column in which he assumes the identity of a crusty old clubman who surveys the financial world and its scandals through the bottom of a brandy glass at the Croesus Club. © 2019 ABN Newswire. All Rights reserved.